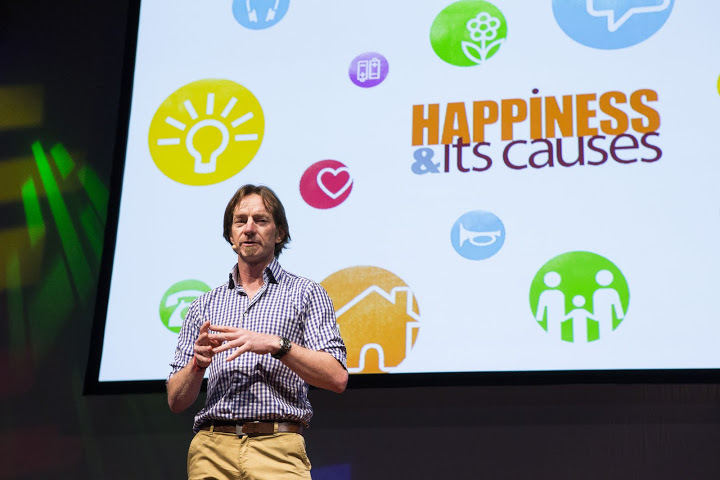 Recently I had the great pleasure to speak at the international Happiness and its Causes conference in Sydney. It was a stellar line-up featuring His Holiness the Dalai Lama as the key note speaker and I felt honoured to be speaking in such esteemed company. Here’s the video of my talk.